Intermediate part 1 or the biology subject of 1st year is the major elective subject for the students of science group. In intermediate part 1, biology subject is normally studied by the students of FSc Pre-Medical. 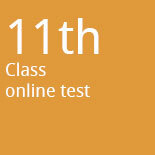 11th class biology is one of the most important subjects for the students of science subject. The annual paper of biology comprises of two sections objective and subjective. The objective type paper includes MCQs while subjective type paper consists of long and short questions. To prepare this subject in a better way for exams it is important for the aspirants to attend all the lectures given by the teachers in college. If any students missed his/her lecture due to any reason and wants to cover that topic then he is at the right place. Away from scoring good marks in other science subjects of intermediate part 1 it is also important for the students prepare biology in a good way to obtain good marks in this subject as well and for this reason the aspirants are advised to not to miss their any lecture given by their lecturers. If in any case any aspirants missed his/her lecture then he/she can view these lectures online without any difficulty. 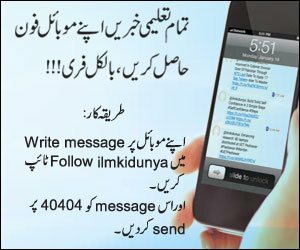 ilmkidunya has launched a new online study section named as the online study section to assist the students in this regard. Here in the section the students will be able to get the complete online lectures of 11th class biology of almost all the topics. 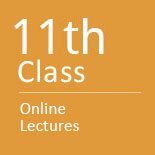 You can easily get access to these online lectures of 11th class biology given by the teachers. 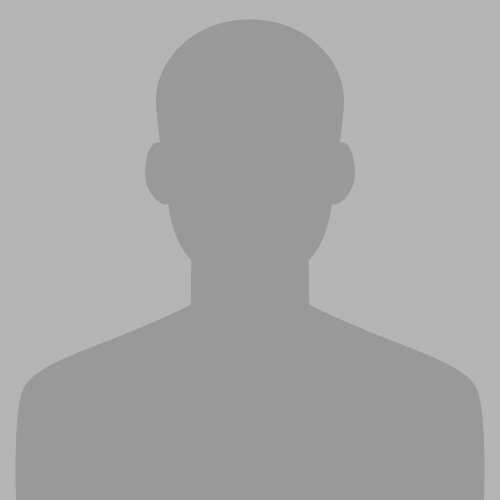 Students of intermediate part 1 can also get the online lectures of other subjects here in this section.